Home Life	What’s Darth Vader doing on my PS4? What’s Darth Vader doing on my PS4? The console war has just become more exclusive. On top of the customary Playstation, Xbox, Microsoft, Nintendo, or computer contenders, a new challenger has entered the fray: the limited edition console. An increasing trend in the past year has been the Big Three (Nintendo, PlayStation, Xbox) release of limited-edition systems for a variety of trendy new-release video games. With the rate of releases on the rise, a few questions come up. What are these? Why are they being produced? Should I buy one? For those living under a soundproof rock, the limited-edition system offers gamers a different spin on their boring black brick. Retailing for approximately $10 to $100 more than the standard console, these offer a unique design to set your unit apart from everyone else’s. As they are produced in limited quantity, the chances that your friend will also have one are low, unless you bought them together. Some features on these systems are largely aesthetic. Commonly, the system looks relatively the same, although it may be offered in different colours. The differences are the games’ emblems associated with the limited release, printed or etched onto the faceplate of the device and the controller. These may be as subtle as a racing stripe added to the Forza 6 Xbox One, or as elaborate as the Darth Vader edition of the PS4. Generally, these consoles come bundled with a copy of the new game. It should be noted that this may not always be the case, as seen with the Zelda DS consoles last year. 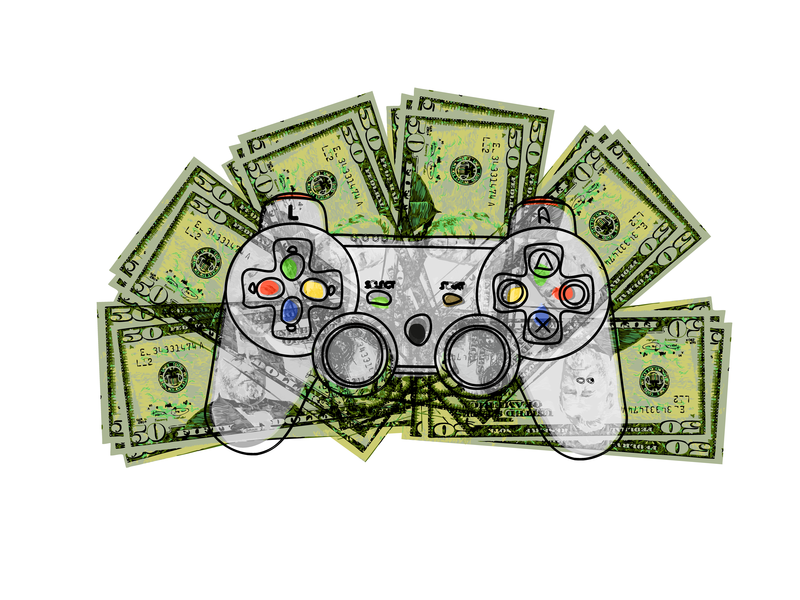 Like so many things developed by the gaming industry, it comes down to money. It’s done specifically to increase console-adoption well into its life cycle and to boost pre-order sales of the latest video-game release. It’s hard to believe but this console generation has already been around for roughly two to four years, depending on the console. We have long since passed the point where ‘fans’ of system producers rushed out to buy the new technology. Excitement for the new generation never happened. With a lacklustre launch line-up, there were no games to push the average consumer to pick Sony over Microsoft or vice versa. This is also the time when console sales tend to decline. Although statistics are unavailable concerning the expected units sold versus what the number actually sold is, there are signs that they are on the decline. For example, last year, Microsoft lowered the retail price of its console considerably. Last week at the Tokyo Game Show, it was announced that it would drop again this holiday season. Industry analysts, most notably, Forbes, have speculated that Playstation will soon be forced to do the same to remain competitive. As of yet, the retail price has remained stable but the number of limited-edition consoles has soared. In addition, limited-edition systems are used to boost pre-orders for the latest games. Video-game developers want to push these sales as they get the product into the hands of consumers before much is known about the game itself. As stated by news outlets such as Kotaku, Cnet, and Rockpapershotgun, this tactic is used to promote the sale of poor-quality games, this practice has bled into how business is done for all games. As such, the initial sales-numbers are what manufacturers care about the most. Limited-edition consoles act as a way to ensure one more copy is sold. For the die-hard franchise fan, a limited-edition console may be just the thing to add to their collection. The average gamer, on the other hand, may want to pass on this and save their money for another game. For those who want to have a special console without spending more, Playstation may have the thing for you. At the Tokyo Game Show, it was announced that coloured controllers and faceplates will be entering the Japanese market in November of this year. Presumably they will come to North America at a later date.